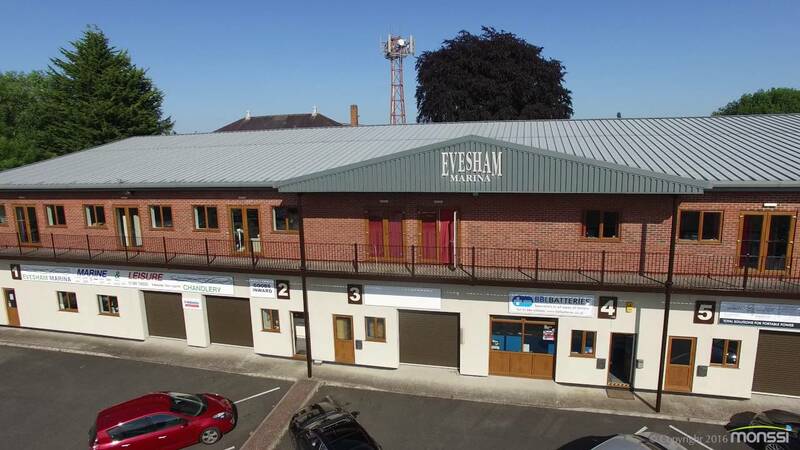 Evesham Marina is located on the tranquil banks of Shakespeares River Avon and offers some of the prettiest countryside in the UK. Evesham Marina provides excellent boat yard services for you to maintain, service, paint or refurbish your canal boat. Alongside the services offered we also carry a wide range of engineering and servicing supplies, making it a one-stop shop for all your boating needs, whether you do the work yourself or use our experienced staff skilled in boat mechanics, carpentry, electrics, plumbing and heating.